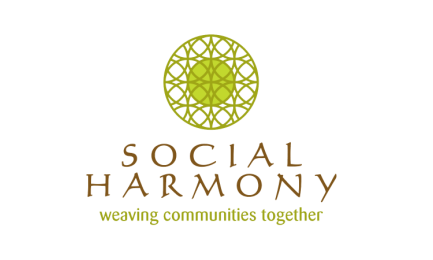 Social Harmony builds self-sustaining programs that promote social emotional health, address conflict, and decrease bullying through restorative justice methods in the entire school community. ​We educate and train students, faculty, and parents to create a community-wide culture change that moves people from punishment to healing. We guide children, youth, and adults through rites of passage that bring them one step closer to the people they hope to become.